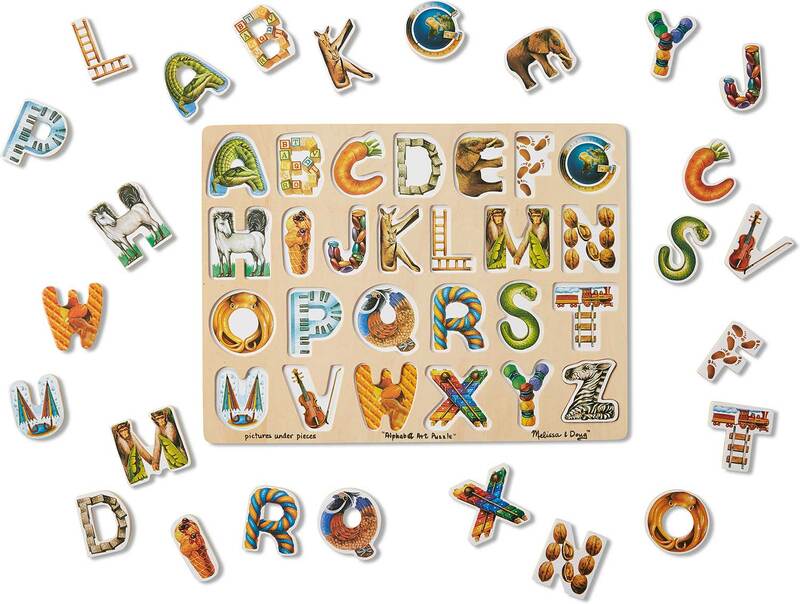 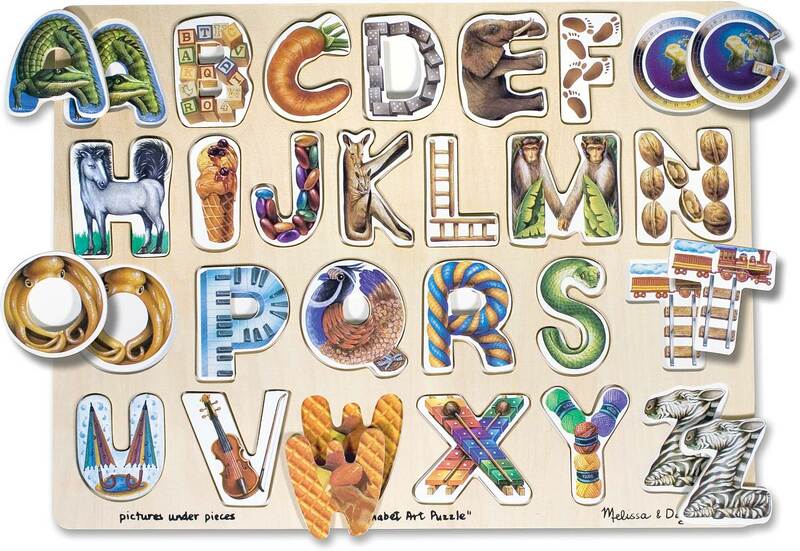 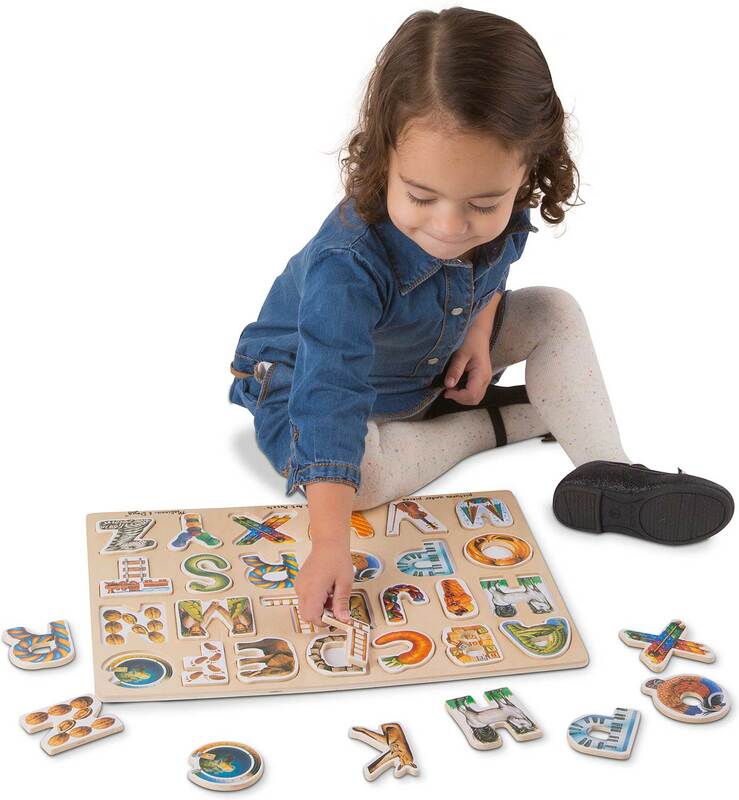 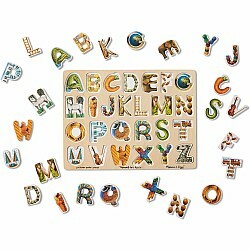 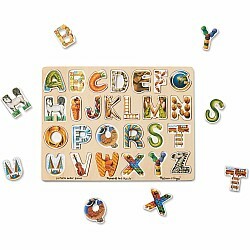 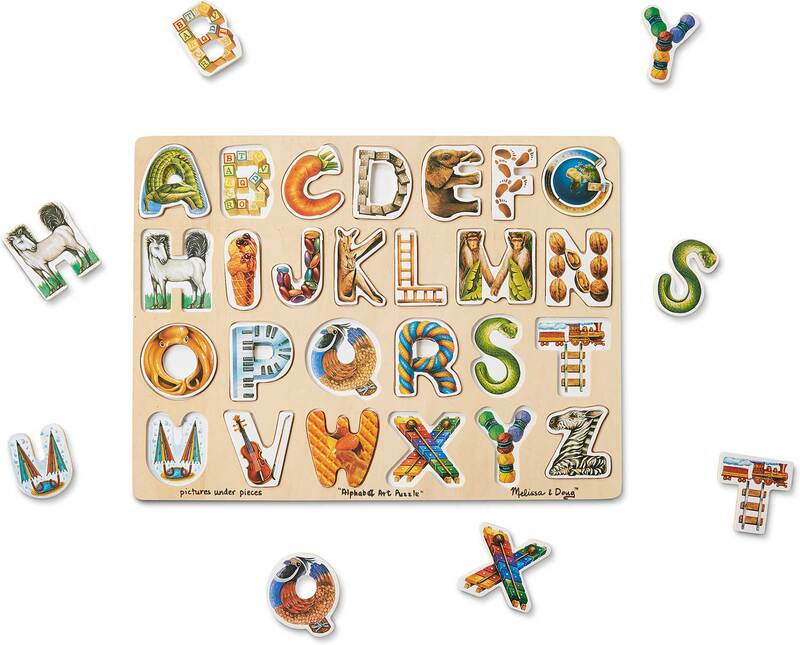 From Acrobatic Alligator all the way to Zigzag Zebra, this colorful wooden alphabet puzzle has beautifully detailed pictures. 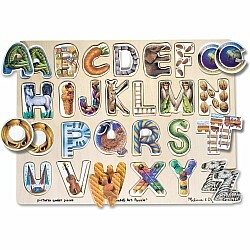 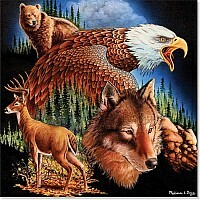 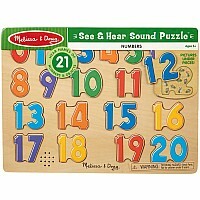 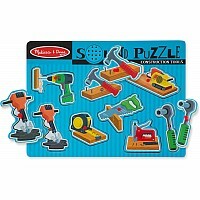 When the piece is removed, a full color illustration with a matching image helps children find every letter its home. 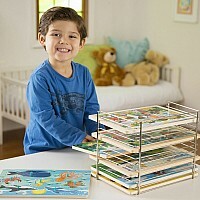 Measures approximately: 0.45 x 11.60 x 15.60 inches..